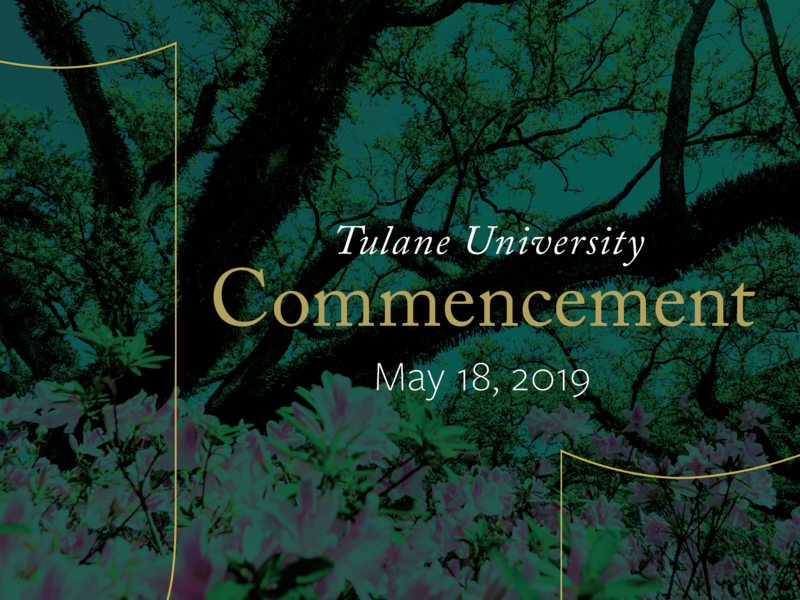 Tulane University is committed to assisting all members of the community in providing for their own safety and security. The annual fire safety and security report is available on the TUPD website. If you would like to receive a booklet called “Annual Fire Safety and Security Report” which contains this information, you can stop by the Tulane University Police Department in the Collins C. Diboll Complex or you can request that a copy be mailed to you by calling (504) 865-5381. The website and booklet contain information regarding campus security and personal safety including topics such as: crime prevention, university police law enforcement authority, crime reporting policies, fire safety, disciplinary procedures and other matters of importance related to security on campus. They also contain information about fire statistics in Tulane University Residence Halls and crime statistics for the three previous calendar years concerning reported crimes that occurred on campus; in certain off-campus buildings or property owned or controlled by Tulane; and on public property within, or immediately adjacent to and accessible from the campus. This information is required by law and is provided by the Tulane University Police Department.